Explore contemporary jazz from Belgium with artists’ portraits written by programmers and journalists, a mapping of venues and organizations, an outsiders’ view on the scene, inspiration on how to listen to jazz and a playlist of contemporary Belgian jazz. Dutch writer and critic Mischa Andriesen explores the peculiarities of the Belgian jazz scene from an outsiders' view. 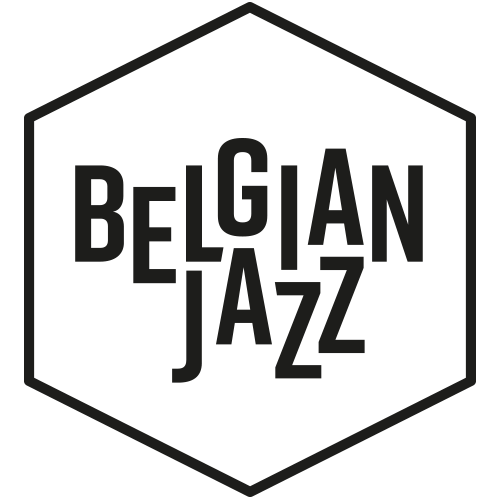 Find clubs, arts and cultural centres, concert initiatives, festivals and other organizations presenting and supporting Belgian jazz. Get inspired on how to listen to jazz or on what to look for in a jazz concert. Ideal for the less experienced jazz listener. The compilation – a hybrid introduction to contemporary jazz from Belgium – is primarily intended for international jazz professionals as an introduction to contemporary Belgian jazz.